We’ve been on quite a journey since we began in 1953. Things were very different then and there was very little support for people with learning disabilities and their families. Thankfully, a group of local people changed that and we haven’t looked back! Volunteers began by offering medical advice, physiotherapy and play support to children and their families. Once we’d raised the money to buy permanent premises, we moved into Pictor House, next door to where our main site is today. 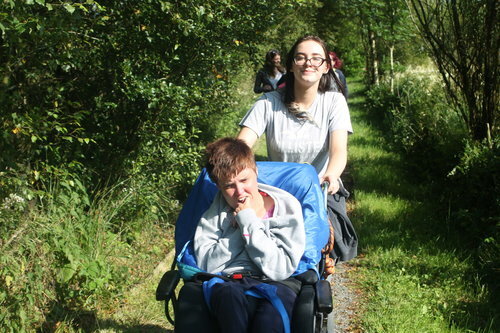 We helped children with their health needs, to get out and about and with their learning. We were delighted to offer our first overnight stay in 1961. Our move into care services happened when the local authority took responsibility for the education of children with learning disabilities in the 1970s. We moved into Harboro, our main site, and soon helped with afternoon and weekend care, more overnight stays and holidays. 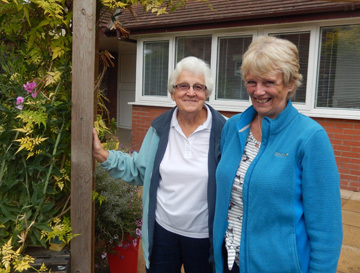 In the 1990s we took the much needed move into adult care and opened another two houses, Hayling and Headonhey. Demand for quality residential care was still high and we opened our 4th house on Ashton Lane in 2004. There was no stopping us! In 2007, we introduced Lifeskills so we could help people with their learning after school and college, and with the social stuff too. Recently, we’ve grown even more. Our Home Support service helps people in their own homes as well as getting out and about in the local community and for days out. Special projects such as Dream Days, Children’s Clubs and our Social Clubs are some of the extra ways we help people live life to the full. 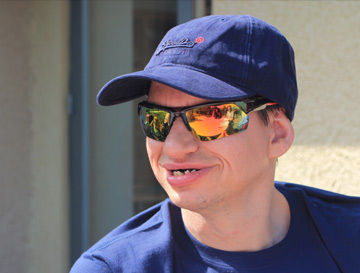 This means we get to help people of all different ages who have a wide range of abilities and needs. We’ve come a long way from our beginnings. 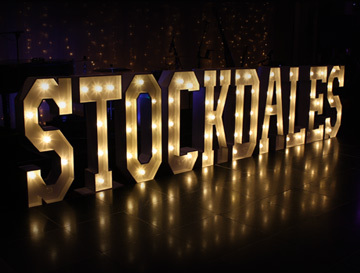 Stockdales wouldn’t be the organisation it is today without the hard work of our founder, Lil Stockdale, and the dedication and support of many people over the years. There will always be a special place in our hearts for each and every one of them.